Isn’t this a beauty? 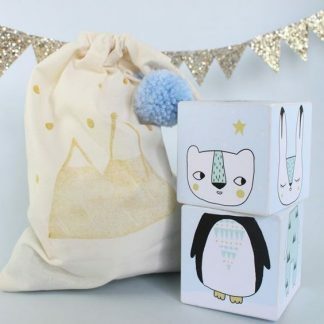 Stem the toy tide with a chic storage sack! 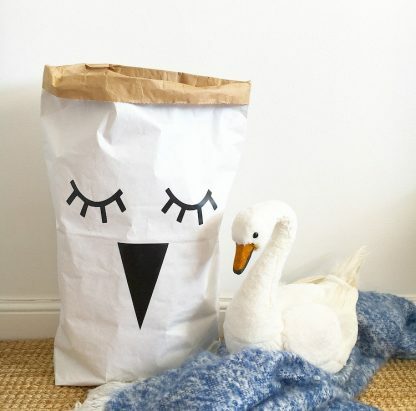 These awesome strong paper sacks are great for children’s rooms or Christmas deliveries. 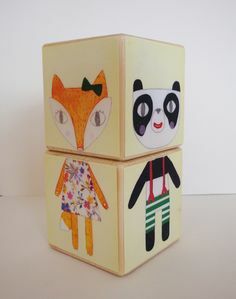 Although they’re paper, they’re really durable and extremely easy on the eye, unlike a lot of toy storage. 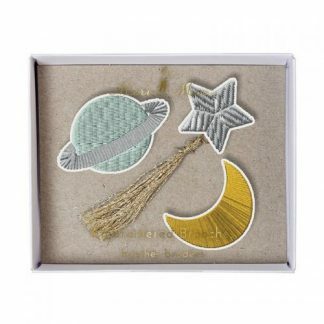 The sack is made of super-strong paper and the design is cut out of permanent vinyl which will not peel off. 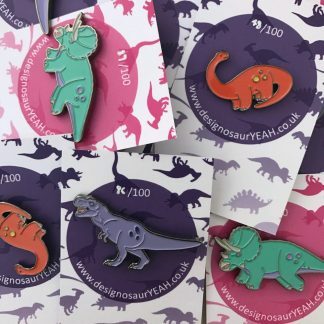 They’re a great size, are Instagram friendly and a bargain! 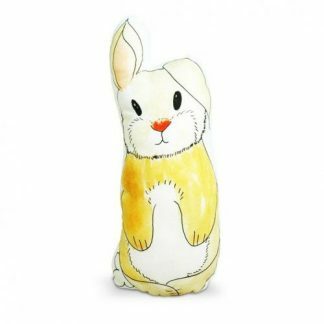 We also have toys and tree designs in stock. Who made these? London-based Spudy & Co, aka Brie and her cat, Spud. What are they made from? Super strong paper. These are durable. Ours has been used for over two years and still looks great. How big are they? 50 x 76cm. Who are they for? Anyone who likes a quick way to hide mess! Isn’t that everyone?